The Street Food Warehouse Tour - Second Stop: Sussex! STREET FOOD WAREHOUSE TOUR – SECOND STOP: SUSSEX! Can you believe it’s March already? We sure can’t! The summer months are creeping up on us, and it’s all stations go at the Street Food Warehouse Headquarters. It’s come around quick, and we’re absolutely buzzing to announce our second destination for the Street Food Warehouse Tour of 2019. So, without further ado, the second stop of our Street Food Warehouse tour is the delightful county of Sussex! Street Food Warehouse returns for its second year to the picturesque seaside town of Hastings, pitching up at The Stade. Joined by a whole host of creative and unique street food vendors, we will also be joined by our very own sister company, Pop Up Bar Hire, who will be keeping your glasses full for the entire weekend. 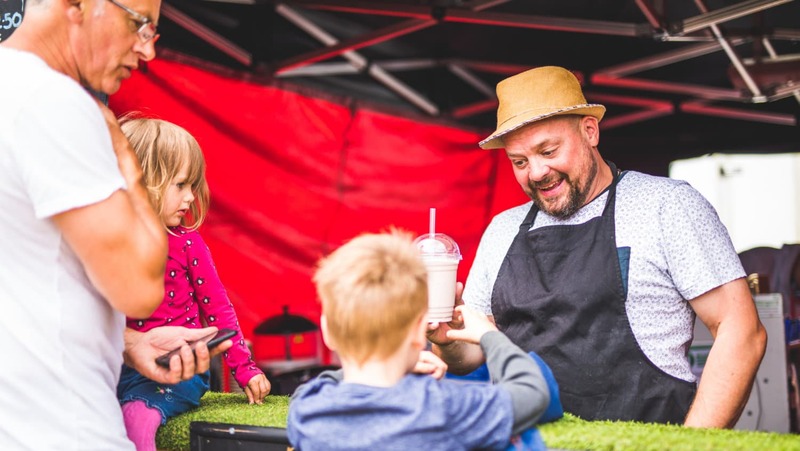 Street Food Warehouse will welcome eager customers, curious foodies and Sussex locals from 12pm until 10pm over a three-day food extravaganza, so you can join us for every meal of the day; a late breakfast, brunch, lunch, dinner, dessert and supper, there’s something for everyone and every meal. Wake up your taste buds with flavoursome and spicy Vietnamese morsels; gorge on all things cheesy with gorgeous halloumi fries, worthy of an Instagram cheese-pull; travel to Thailand for some tantalising Thai food. 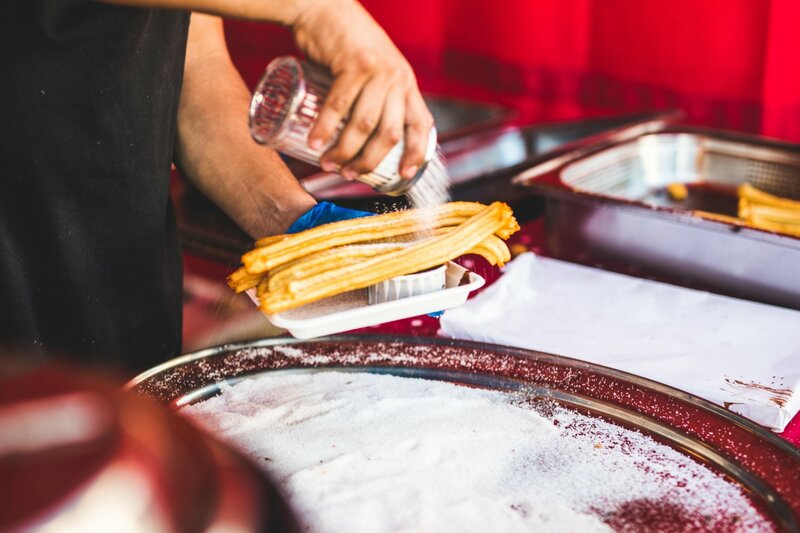 Did you know the Spanish delicacy, the churro, is a favourite breakfast food across Portugal, Spain, France and the Philippines? We know what we’re having for breakfast come the weekend of 25th May! Whether you’re a savoury kinda dude or in need of a sweet treat, Street Food Warehouse and our wonderful crew of street food vendors have got you covered. However, you’ll certainly need a drink or two in between courses. 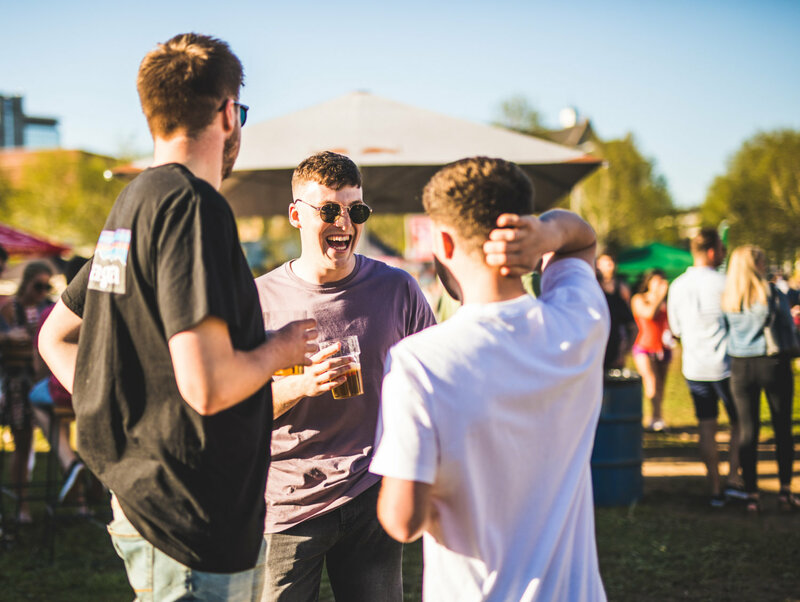 Thankfully, Pop Up Bar Hire will be on hand to provide the goods, be it a pint of craft beer or a zesty, refreshing mojito in the hot, summer weather. Designated driver? Pop Up Bar have a delicious range of non-alcoholic drinks to be purchased too! So, apart from you, of course, who else will be attending? Tiny Thai, Chopperwhoppers, Polentista, Manjula, CaPhe Republic and The Tipsy Texan are just a few of the vendors who have been confirmed. Keep your eyes peeled for more local and national vendor announcements over the next few weeks! We feel like we’re forgetting to mention something? Hmmm… Perhaps that 2019 is the year that Street Food Warehouse will be sponsored by the UK’s number one hot pepper sauce brand, Encona! At Sussex Street Food Festival, a number of our vendors will be incorporating Encona’s range of sauces into their favourite dishes ready for you to try! A weekend of outstanding food, refreshing beverages and good vibes – the only thing missing is you! Tickets are free, so you’d really struggle to find an excuse to not come along. Register for your free tickets here! We’ll see you soon, Sussex!